BRANSON, MO. — Cal Ripken, Jr., baseball’s all-time Iron Man, was the keynote speaker on Nov. 12 for the 2015 Boys & Girls Club of the Ozarks Thanks4Giving Gala at the Branson Convention Center. Source: Branson Lakes News. The Thanks4Giving Gala is the Clubs major fundraiser of the year to raise operating cost for the upcoming year. Money raised will stay in the community and go towards programs, education enrichment, meals, and needs of Club Members in Taney and Stone counties. Cal Ripken, Jr. played 21 years for the Baltimore Orioles. He is considered one of the best shortstops and third basemen in baseball history. At 6 ft 4 in and 225 lb., Ripken, Jr. pioneered the way for taller, larger shortstops to be successful at those positions. When inducted into the National Baseball Hall of Fame in 2007, he was a first ballot inductee with the third-highest voting percentage (98.53%) in Hall of Fame history, behind Tom Seaver (98.84%) and Nolan Ryan (98.79%). Sports Speakers 360 is a sports talent agency for booking athletes. 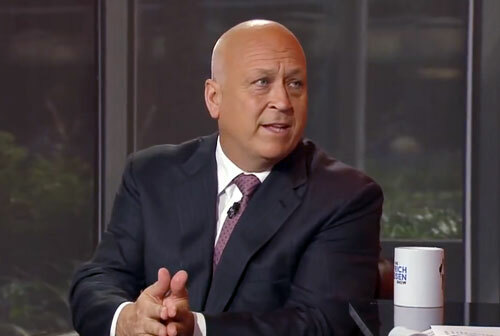 If you would like to sports legends like Cal Ripken, Jr. for a speaking engagement, autograph signing, VIP meet and greet, charity fundraiser or personal appearance, you can contact Sports Speakers 360 for Cal Ripken, Jr.’s booking agent info and fees or call 1.855.303.5450.